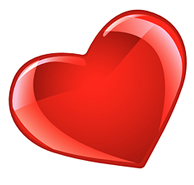 VIP Valentine’s Experience at Capone’s! Valentine’s Day is less than two weeks away. Have you made your reservations? Do you have special plans for your sweetheart this year? Don’t delay another minute – CLICK HERE – and make the best decision to spend Valentine’s Day with a fun, loving group of mobsters and dames. The gang at Capone’s Dinner & Show will treat you like a VIP and make your special date an evening to remember. “I’ve been living in Florida for the past 10 years and I had never been to Capones. My husband finally took me for my b-day on valentines day and i had a blast! I laughed from the minute I walked in through the doors untill i left the show. I enjoyed it very much and i’m looking forward to returning with my family. Ms. Jules had a beautiful voice!” – Maria C.
Avoid a “Valentine’s Massacre” and celebrate Valentine’s Day Wednesday, February 14th at the early (5:00 p.m.) or late (8:30 p.m.) show with the gang at Capone’s Dinner & Show. 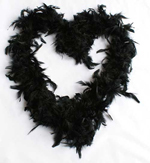 Our action-packed speakeasy & cabaret has just enough comedy and romance to satisfy any romantic interest. Fall in love with our talented performers as you dine at a delicious Italian/American buffet. Unlimited drinks are included too! 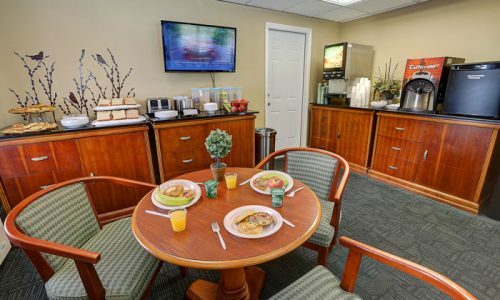 Make more than just a short evening out of your Valentine’s celebration. 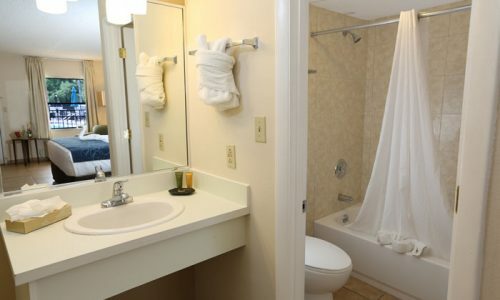 Make overnight reservations at the on-site hotel, Seasons Florida Resort. 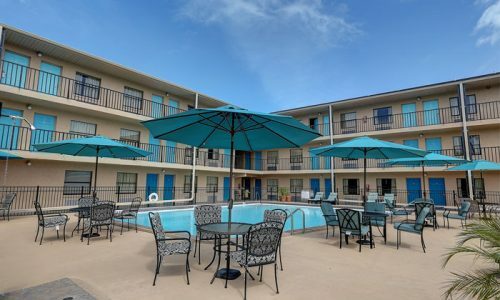 Check in late in the afternoon and enjoy relaxing poolside. Rest up! Then walk over to Capone’s for an evening to remember. No need to fuss about who will drive or getting a taxi at the end of the evening. 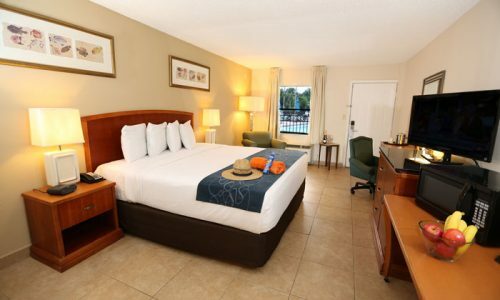 Seasons Florida Resort is a great choice. Whether your VIP Valentine’s Day celebration in Orlando only lasts a few hours, or is celebrated overnight, you can’t go wrong spending it at Capone’s Dinner & Show. Sweethearts of all ages love our show – you’re gonna have a blast! Editor’s Note: Image has been removed from this post. Sorry for any inconvenience. Officer Marvel used to be detective Marvel many, many years ago. He was a character in Capone’s earlier shows. Now that the Orlando dinner show is entering their 20th year, Marvel has been written back into the script. You see, he was demoted from ‘detective’ to ‘officer’ when he failed miserably to shut the joint down before. Now he is back. Capone’s is on his beat, and he is determined as ever to rid the joint of illegal activity. Miss Jewel has played hostess at the speakeasy for many, many years. She is beautiful, talented and really keeps the joint hoppin.’ When you enter this Orlando dinner show, you’ll be greeted by any number of wise guys or doll faces. They all do their part in the festivities, yet Miss Jewel has been managing even the silliest of situations for longer than most of us have been attending the show. Why then, is there love in the air at this Orlando dinner show? It’s not just because Valentine’s Day is near. This is very true though, and if you don’t have reservations yet at Capone’s Dinner & Show, you’d better hurry and make them. 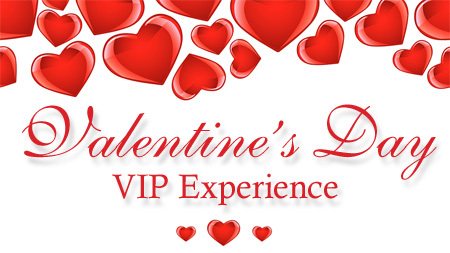 Purchase a VIP package and really impress your sweetheart. No. Love is in the air, because of the old notion that opposites attract. Good loves bad and bad loves good. Cops love bootleggers and bootleggers love cops, well at least this is what could be happening. It is a new show, and you’ll have to see for yourself. The Orlando dinner show is open every night of the year. I will tell you this… in the new show, Marvel and Jewel get handcuffed together. You’ll have to see for yourself if this is a good thing or not.